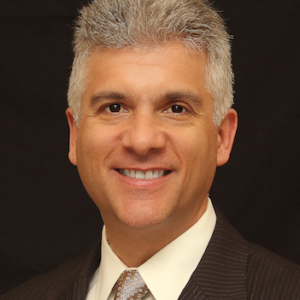 Stephen A. Cervieri, M.B.A. – Business Development: Mr. Cervieri is an investment banker in the biotechnology and healthcare sectors with over 20 years of experience who leads Curadel Surgical Innovations business development activities. Carol A. Gallo – Manager of Operations: Ms. Gallo brings over 15 years of operations experience to her job as Manger of Operations at The Curadel Companies. She is responsible for the implementation of company policies and procedures, logistics, quality control, finance, administration and human resources, and the employees supporting these functions. She also manages vendor, customer, and distributor relationships. Mark W. Bordo – Manager of R&D: Trained in both organic chemistry and computer science, Mr. Bordo is now Manager of Research and Development at The Curadel Companies where he oversees all R&D activities, including devices, contrast agents, and software. He also manages the support team that provides assistance to stakeholders trying to optimize FLARE® technology for their particular application. Staff: Curadel’s management has assembled an outstanding staff of professionals, each of who averages 15-20 years of experience in their specialty. Mechanical engineers, electrical engineers, software engineers, process and organic chemists, regulatory and QA/QC staff, project managers, support staff, and medical device assemblers all work together to constantly improve and perfect FLARE® devices and contrast agents.